Tankini swimsuit made of 2 pieces, ideal for pregnancy and nursing. Tankini swimsuit made by two pieces: a top and low waist pants. Pair of nursing pads included. It is designed to be worn during all pregnancy and for nursing. Very modern design; ideal to get a tan, protecting the skin. In designing this maternity and nursing swimsuit, Sweet Mommy has paid attention to the small details. Straps are provided to hang the maternity swimsuit up to dry. Furthermore, the pocket for the nursing pads (that is a must for a nursing swimsuit), can also be used (by filling it with more or less pads), to make your breast look as you like. The strings of the top are tied behind the neck. The maternity tankini is lined on the breast and it has a pocket for the nursing pad. The best maternity swimwear to breastfeed in the beach or in swimming pool. The strings are tied behind the neck. It is lined on the breast and it has a pocket for the nursing pad. The best dress to breastfeed in the beach or in swimming pool. The pants are adjustable by a knot at he hip. Composition: 80% nylon, 20% elastan. 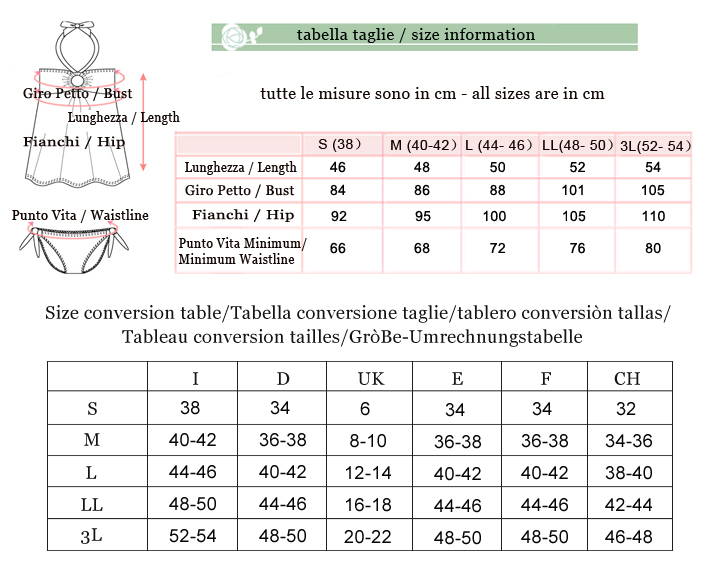 For detail sizes, please see the attached sketch. Maternity swimsuit set made of 2 pieces with inner bra. Perfect to wear at sea or in swimming pool. Square-print maternity and nursing swimwear 3 pcs. Available in blue and grey. 3 piece maternity and nursing swimwear: tankini + skirt. Flower-print, one-piece maternity and nursing swimsuit. Stripe all-in-one swimwear, ideal for pregnancy and nursing. Multi-color stripe all-in-one swimwear, ideal for pregnancy and nursing. Tankini swimsuit 2 pieces, available in polka dot or stripe pattern. Denim look maternity swim shorts, very comfortable and easy to match with our swimsuits. 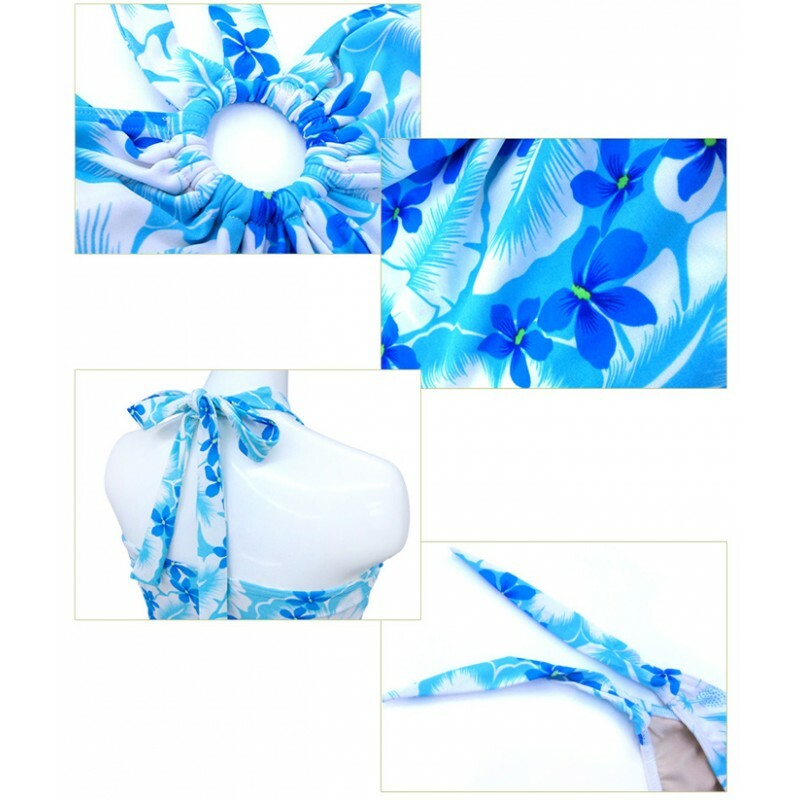 Tankini swimsuit made of 2 pieces, ideal for pregnancy and nursing, very elegant and classy. Transformable tankini swimsuit made of 2 pieces, ideal for pregnancy and nursing. Maternity long sleeve rash guard anti uv swim shirt. Polka-dot tankini swimsuit made of 3 pieces (tankini + skirt), ideal for pregnancy and nursing. 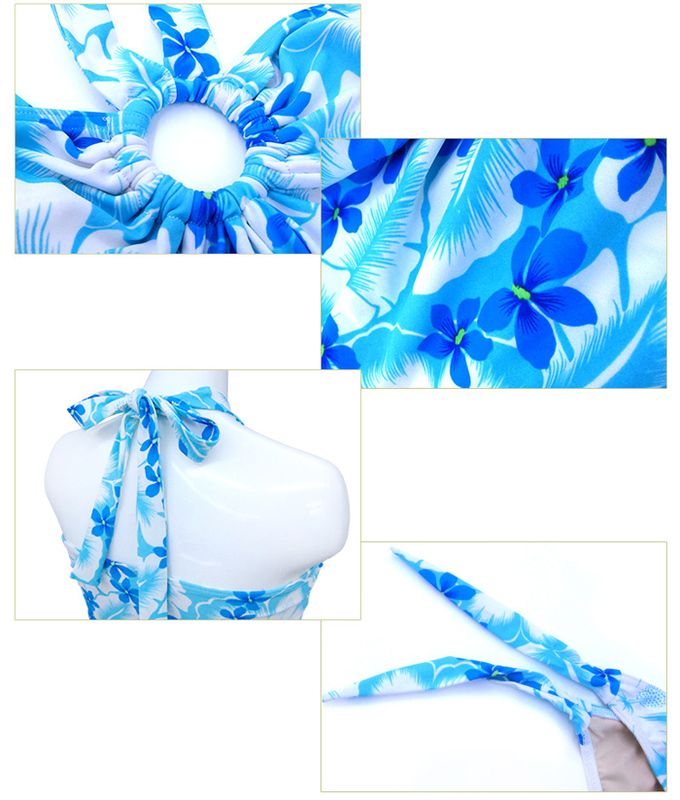 Floral print tankini swimsuit made of 3 pieces (tankini + skirt), ideal for pregnancy and nursing.